Posted on November 5, 2014 by Katrina C.
Healthcare costs are on the rise and like many, I am taking the prevent-defense approach by adding healthier alternatives to my lifestyle. Healthy eating is sweeping the nation with an increased emphasis on adding natural foods in our diets. With organic food options lining the shelves of our local stores and natural and whole food grocery chains popping up in nearly every town, food manufacturers are rethinking the way food is produced. Taking center stage is the debate over synthetic food color additives. Despite the fact that consumers are pushing for all natural ingredients, artificial color still has a major effect on food perception and taste. Color additives are here to stay, but new concerns are causing changes in regulations that may cause a shift in the way we look at food. Color additive alternatives also bring change to color measurement needs and require spectrophotometric analysis for new standard compliance. Consumers are seeking a more ‘natural’ approach to food coloring, and artificial colorants are being replaced by more plant-based alternatives. 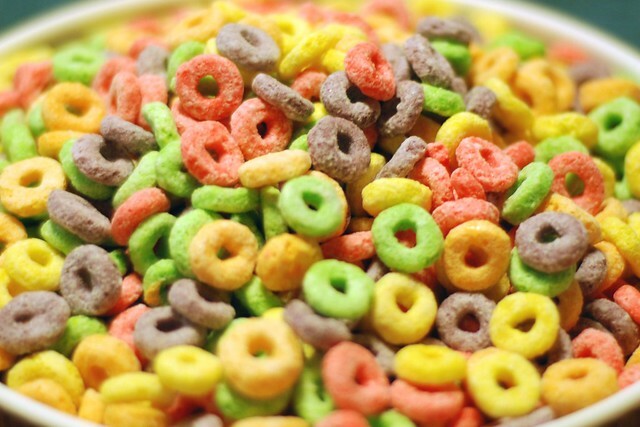 Color additives are a regular part of food consumption in the U.S., especially in ‘fun foods’ such as candies, snack foods, and sweetened cereals. 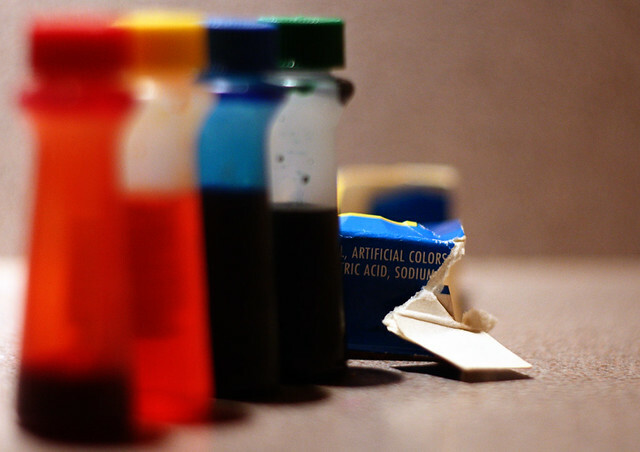 The FDA has specific guidelines for color additives measurement amounts in these food products. Color additive regulations are continually being reviewed for safety, especially with consumer desires for more natural alternatives in colored foods. Omitting color additives altogether is not a viable option after proven consequences regarding consumer choice and taste. During the 1990’s, both Pepsi Cola and Coca-Cola developed clear cola products to market to a more health-conscious population. Even though it proved to be a temporary novelty, the success was short lived and the products bombed quickly. Consumers could not get past their color-taste association and the product was soon rejected. Color has such a strong influence over food choice and tastes that the traditional caramel-color of cola is the only color association that consumers will accept. Color plays an important role in food perception and taste, and manufacturers are being forced to look for color additive alternatives that will meet consumer demands for safer, more natural methods. According to ITF (Institute of Food Technologies), more and more companies are working to provide “products to consumers who want to reduce or eliminate their intake of synthetic additives.” Food manufacturers that are following suit are also becoming more aware of the challenges that are associated with color additive reformulations. “A challenge in formulating with color additives…is finding additives that withstand the rigors of processing, time spent in storage, and the pH environment of the finished product, as well as show stability under environmental conditions such as light, temperature, and moisture.” Color measurement provides the answer in meeting these challenges associated with natural color additives in food processing and development. There is a variety of steps that go into food processing and manufacturing. During each stage of development, many changes can occur that affect the levels of color additives. Foodstuffs may be diluted or mixed with other ingredients that have the potential to change to the final chemical make-up of the product. Spectrophotometers are used throughout the production process to ensure accuracy and consistency in food color and product quality. HunterLab spectrophotometers are designed to meet production needs by providing durable and efficient measurement tools that have been developed with industry standards in mind. At HunterLab, we offer more than just quality products and strive towards developing strong relationships with our clients. Contact HunterLab today to see how we can help you open the door to a new world of color.